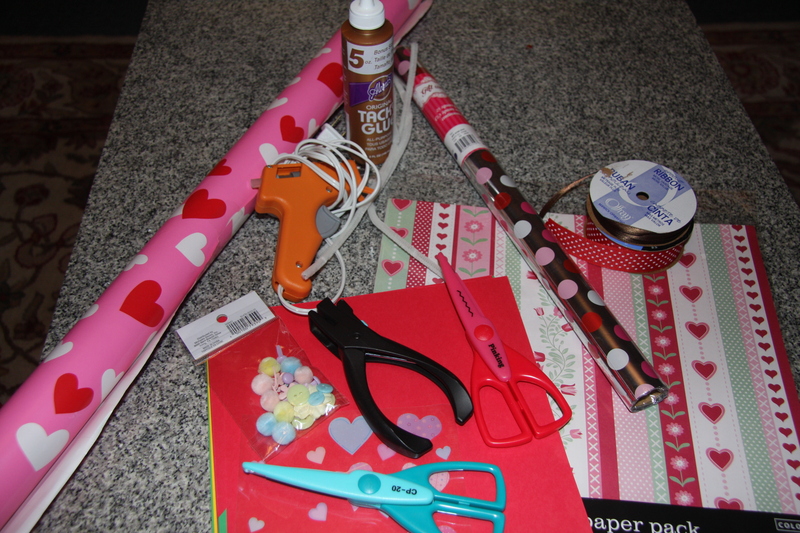 Crafty Night: Tea, Valentines, and Downton Abbey! Today was a good day. We went to church and taught the 1st graders and then on our way home, we stopped at one of my favorite spots near Lynn. 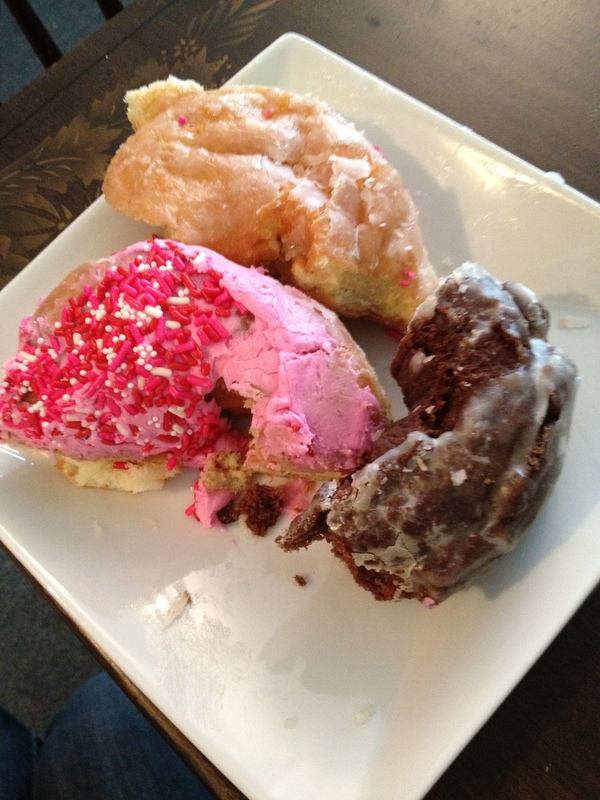 KANE’S DONUTS! Not many people I know know about this place because it’s in Saugus,…but if you are ever driving near there and are around Route 1, it’s worth a trip! My favorite place for doughnuts used to be Krispy Kreme… when you can go to one of those ones that serves them HOT! Well, there aren’t any Krispy Kremes nearby so Kane’s is my place. 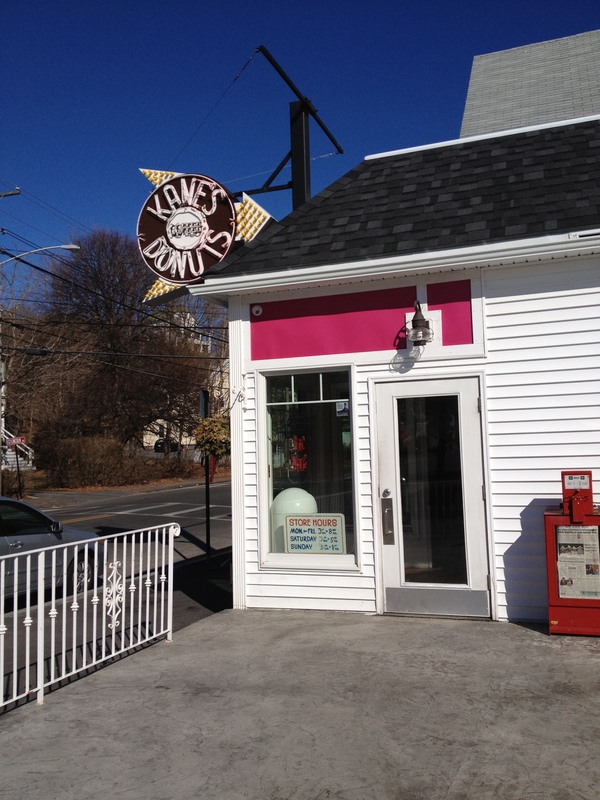 It’s full of locals, it’s got a huge assortment of doughnuts, muffins, giant coffee rolls, coffee of course, etc…. You walk in and you feel like you stepped into a cute diner from the 50’s. I love it, so I make Colby take me there from time to time. 🙂 Today we couldn’t just get one doughnut each, so we got 3 and split all of them in half when we got home. So much for trying to start eating healthier!! I just sat down to watch the Grammy’s and wait for Downton Abbey to start. 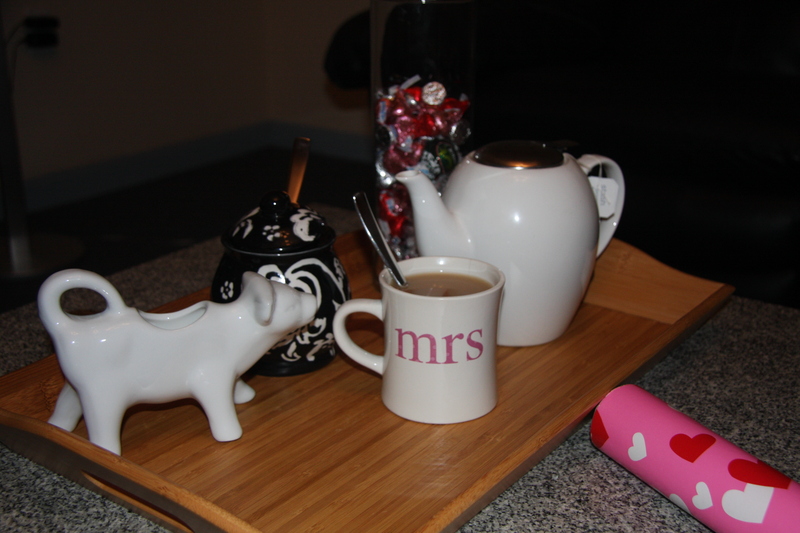 I’m a huge music fan but it’s been a really long time since I’ve sat down and watched some of the Grammy’s…. 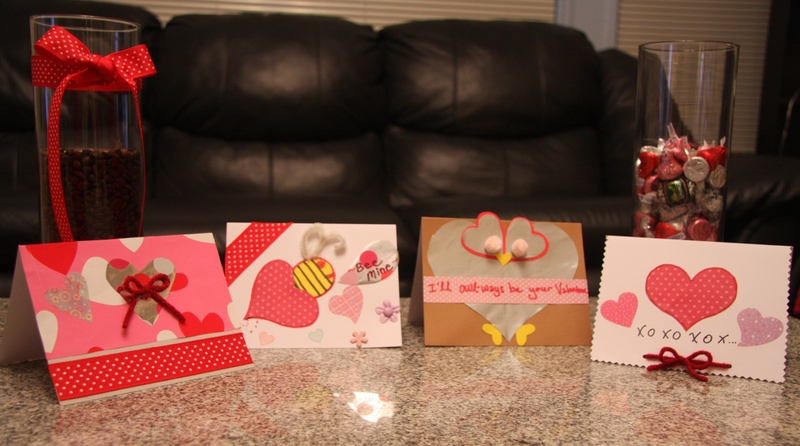 I think I’ll try to watch an hour while I drink some tea and make a few Valentines…. then at 9:00 I’ll turn it over to some Masterpiece Theater! Colby went back to Chicago today so I’m just chilling out tonight. Thankfully, this time, the husband will only be gone til Friday night. After that he starts his actual work and he won’t have to be traveling overnight very much anymore. YAY! E. UR ability to soak up history on the East Coast is invaluable. Including donut shops. Write a book. Sarah and I want to hear about your adventures. ← What’s for Dinner | Crock Pot Time!